Lineage is an artificially intelligent engine that enables the exploration of digitized visual archives in a human-like manner. With Lineage, the user can input any image, and get in return visually similar images from thousands of years of art and design. The returned images are not identical to the input but rather give the user the visual context in which it exists, allowing for a deeper understanding of the input image. Lineage uses the publicly available databases of art and design institutions, museums, archives and libraries. It eschews verbal, keyword-based search, preferring a visual, open-ended, non-definitive result schema. Its similarity algorithm relies on colors, shapes, patterns and their layered combinations, mimicking the way humans look at objects, and encouraging serendipitous connections across time periods, location of origin, creator and mediums: clothing, craft, furniture, architecture, graphic and industrial design, visual arts and so on. Since textual search and tags are not used, the search is open to any language user, askew the bias implicit in textual search terms. Instead, the user gets visually similar images which are presented as suggestive rather than conclusive, offering pathways for the user to explore and discover the collection. 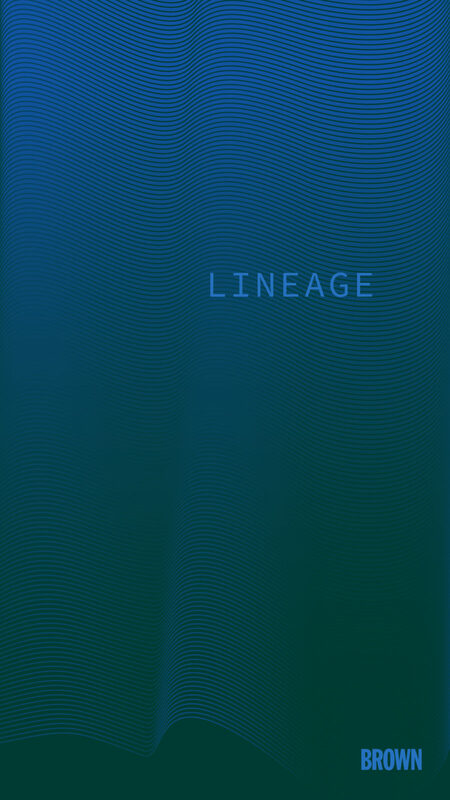 In its role as a search engine, Lineage aims to delight yet demystify automation. Creating a transparent experience, it allows the user to pick features to search by, as well as explore ranking and re-ranking freely. Lineage offers suggestions rather than “results”, in this sense, seeking to bring familiarity into the human-machine relationship. Born as a tool meant to assist fashion reporters in understanding contemporary collections and trends, Lineage was initially designed to create reverse-engineered mood boards, which tell the story of the item or collection the reporter is covering. While this use case is still part of Lineage, new use cases emerged as the search algorithm developed, particularly in the realm of exploration and interaction with large digital archives like online museum collections. Lineage’s thematic approach to similarity mirrors a shift in museum display approach from chronological to thematic association between artifacts, as in the Tate Modern and the upcoming MoMa renovation. This synchronic representation of similar artifacts fosters a discovery environment unencumbered by presupposition and assumed histories. By allowing the user to start exploring a collection from any point of entry inside or outside the database, Lineage fosters walkabouts in visual culture independent of the canonical start and end points. It allows for the discovery of secret histories, imagined histories, non-linear lineages, and new pathways through visual culture. Its decidedly inconclusive suggestions raise to the surface the unstable nature of visual similarity and cultural contexts, opening itself up to embrace individual quests and interpretations. 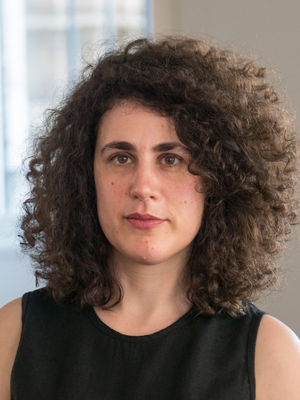 Lineage is currently being developed by technologist, writer and reporter Noya Kohavi at the Brown Institute at the Columbia University Graduate School of Journalism.